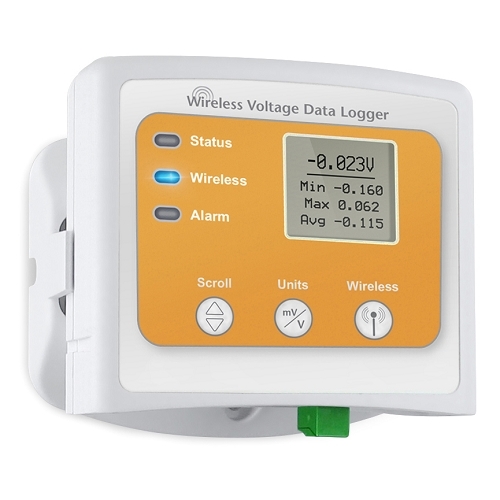 Wireless 15VDC Voltage Data Logger with LCD Include NIST certificate. The RFVolt2000A is a wireless data logger designed to measure and record DC voltage signals. 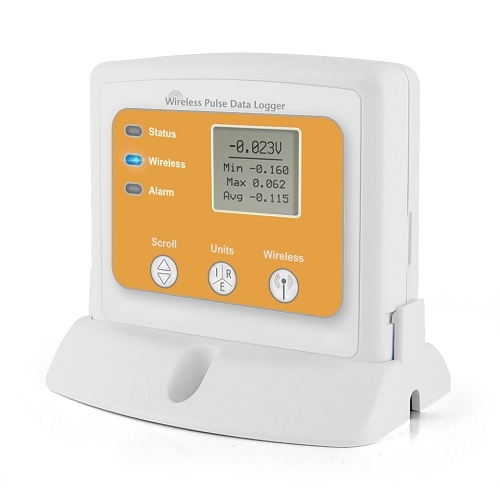 The data logger can connect directly to DC voltage sources which makes it ideal for battery usage studies, solar energy monitoring and other DC voltage monitoring applications. The RFVolt2000A can also be interfaced with a wide range of voltage output sensors, including pressure sensors and CO2 sensors, as well as transmitters and other transducers. The RFVolt2000A is available in a 2.5V, 15V, 30V or 160mV measurement range. The RFVolt2000A features an LCD screen which provides instant access to the current reading, minimum, maximum and average statistics. Through the software, the device can be programmed with engineering units, which convert the voltage signals into a different unit of measure such as PSI, % or PPM. The engineering unit is available for display on the LCD screen as well as in the software. 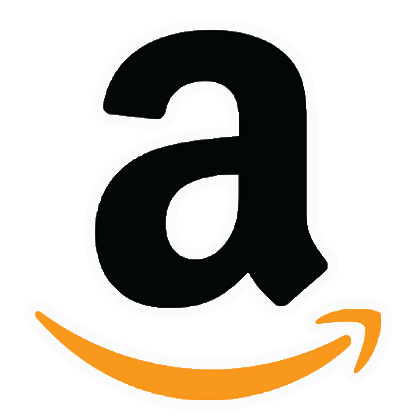 The statistics can be reset through the keypad of the device, allowing customers to keep track of statistics over certain time periods. This feature does not erase the data recorded, but only resets the statistics count. 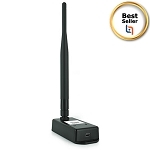 The RFVolt2000A can be used as a standalone data logger, or used with the RFC1000 wireless transceiver, to transmit data back to a central PC. 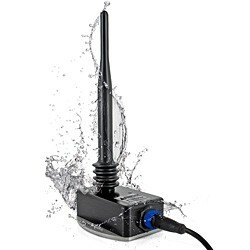 The RFVolt2000A transmits up to 500 ft line of sight to the RFC1000 transceiver. 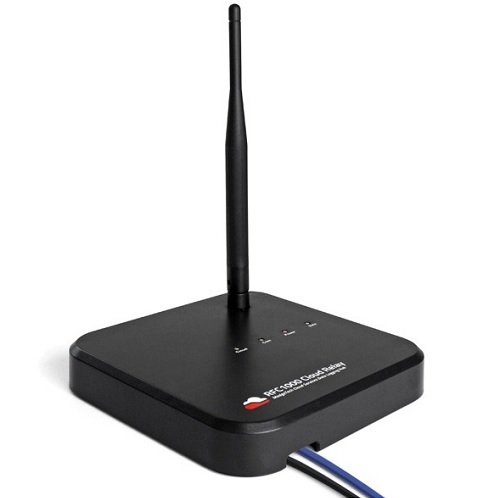 Multiple RFC1000’s can be used as repeaters and transmit up to 1000 ft line of sight to other RFC1000’s. This allows the data to be sent over a greater distance. 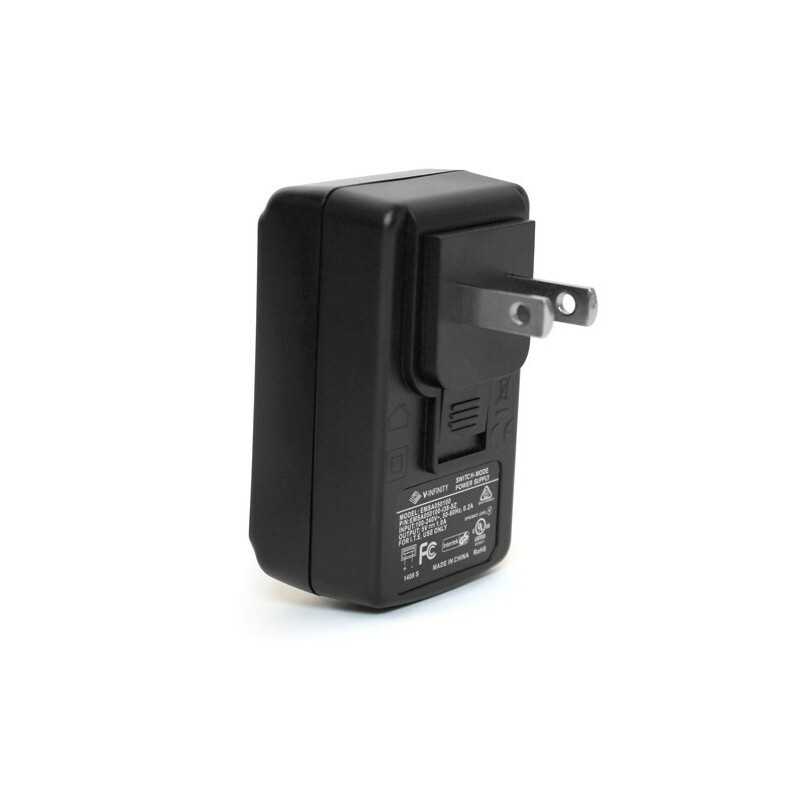 The RFVolt2000A-160mV model is a wireless, differential voltage data logger. 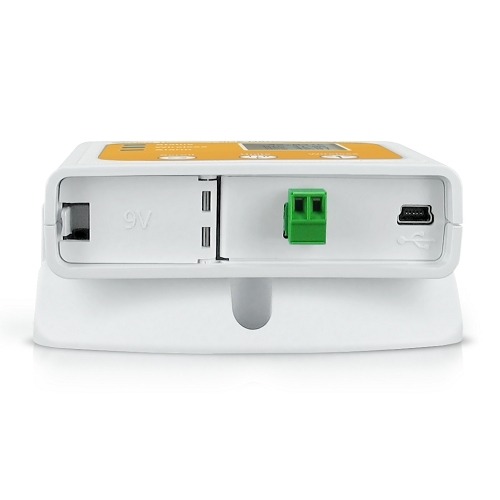 The device is equipped with a three position terminal block to allow for a positive, negative and ground connection. 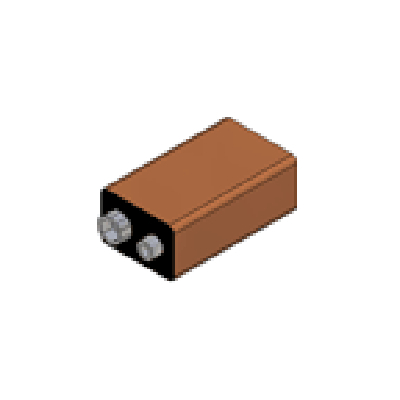 This allows the measurement of the voltage difference between two signals tied to the same ground. 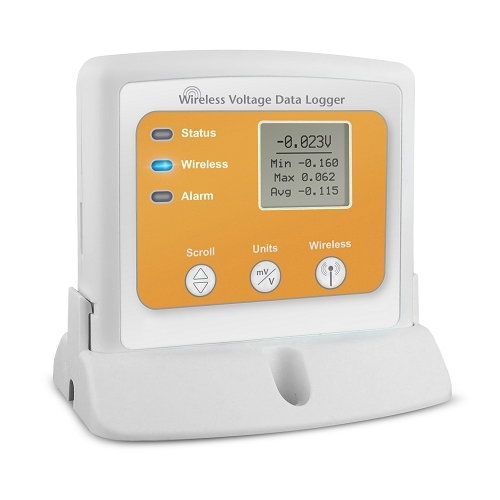 The RFVolt2000A can be used as a single, wireless data logging system, or can be expanded to a large scale system, which can include hundreds of data loggers measuring different parameters such as temperature, humidity and more (additional MadgeTech wireless data loggers and transceivers may be required). The RFVolt2000A utilizes the latest MadgeTech 4 Software. Data can be viewed in graphical or tabular formats and summary and statistics views are available for further analysis. 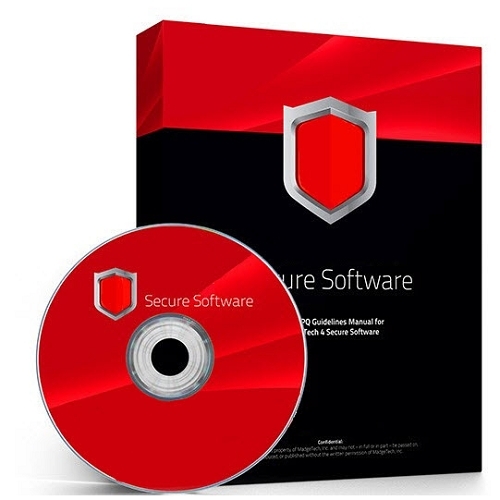 The software features export to Excel®, data annotation, digital calibration and more. AC Power connection via USB. Ability to manually reset statistics. 5 year battery life at 15 Minute Reading Rate. 160mV Model Measures Differential Voltage. 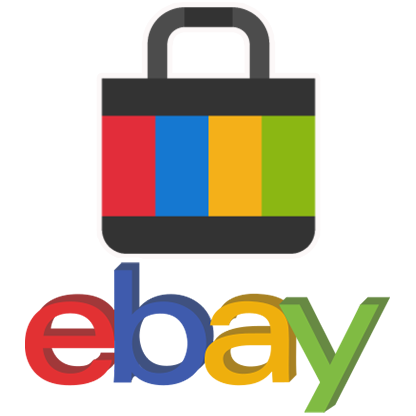 Price: Have questions?. Chat whit us. Available 1 for immediate shipment, more equipment consult Logicbus.